Just last month, Western Mass News followed the journey of Sarah Milezzo, an active heroin addict who has been searching for a sober house that could fit her into their already limited bed space. After suffering from addiction for almost 11 years, Milezzo turned to heroin in 2015 and has tried several times to enter a facility but there simply has not been the room to accommodate her. This article touches upon more than just the lack of detox centers that are available in the Bay State as the steady incline of heroin use continues to grow, but also the resources that are necessary following withdrawal treatment. 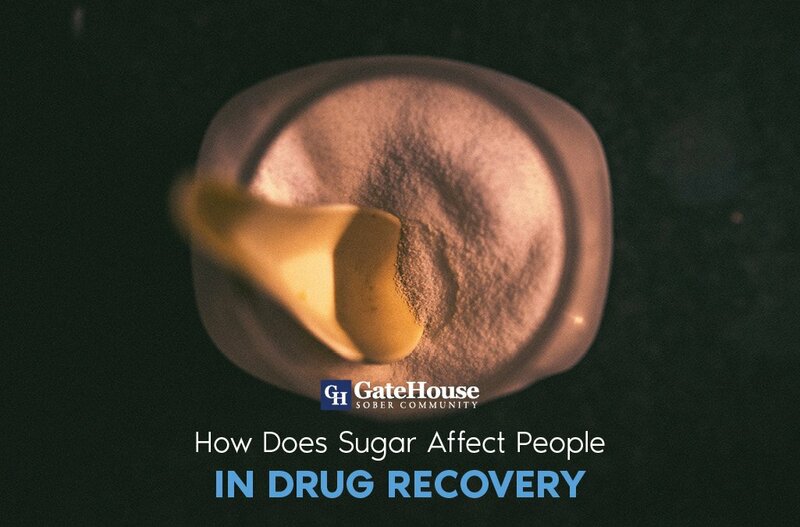 Though the physical withdrawal of heroin only lasts a few days, many patients must need access to other sober living programs in Massachusetts in order to continue their steady recovery. 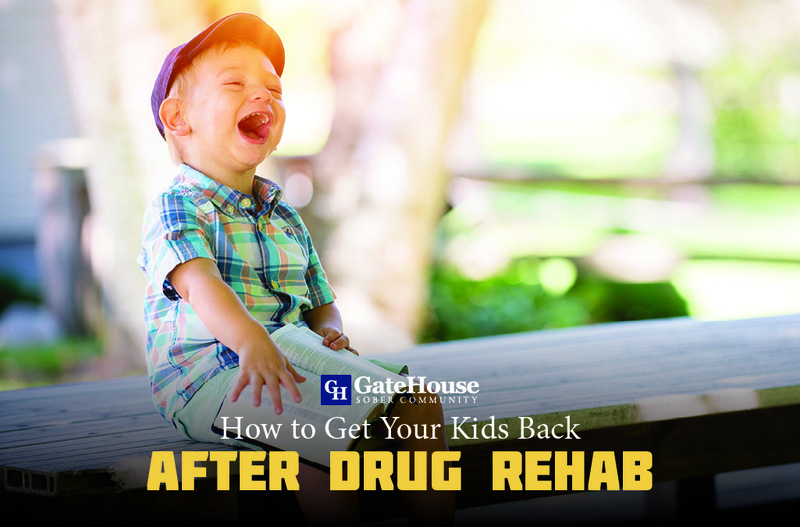 Addiction to heroin and substances alike can lead to a slew of medical complications, and often need additional time in recovery before getting back on their feet. Changes are slowly beginning to happen in New England regarding the opioid epidemic, including insurance coverage of detox treatment programs. 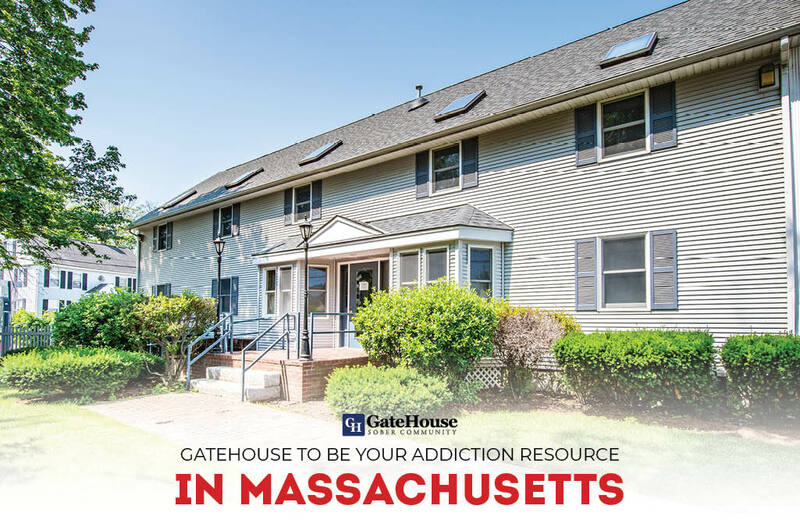 GateHouse Sober Community is happy to hear and see some improvements made to the availability of these sober house treatment centers, which allows patients to transition to sober houses near MA like ours. 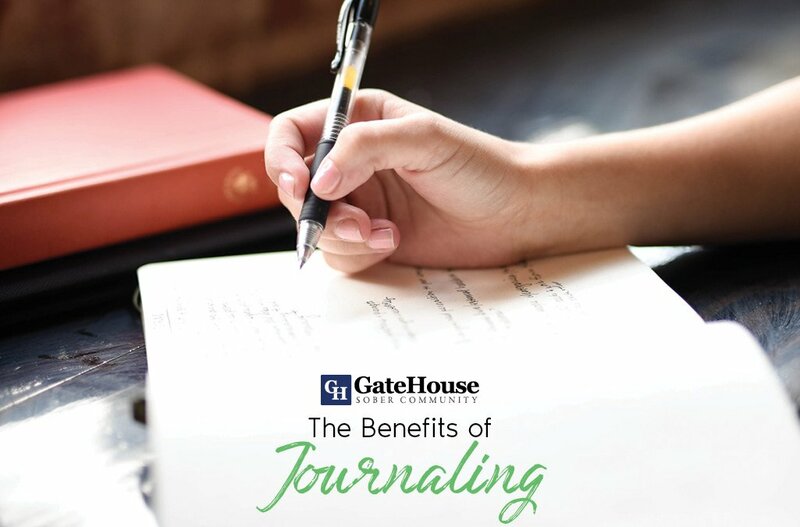 Finding treatment for heroin addiction will continue to be a worry in and around Massachusetts until further laws are created that support recovery for our residents, but GateHouse has and will continue to be an additional resource for you. 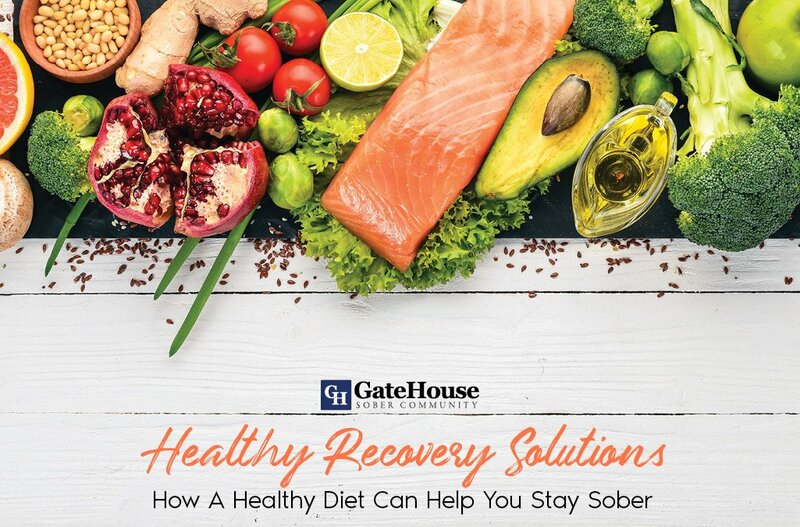 Our communities are based around the 12-step recovery program, and our specialized approach to sober living is structured in multiple tiers to provide our participants with the tools and skills to dealing with their addiction long after they leave a treatment facility. With more questions about our services, please contact us today at (855) 448-3638.